Monocalcium phosphate is an inorganic compound,used mainly as superphosphate fertilizers and are also popular leavening agents. Superphosphate fertilizers are produced by treatment of "phosphate rock" with acids. Calcium Dihydrogen Phosphate is used in the food industry as leaving agent . Characteristics: White powder. Soluble in dilute hydrochloric acid and nitric acid, slightly soluble in water, insoluble in alcohol. Very hygroscopic. Packing: Packed in 25kgs or 50lbs net paper bag with PE bag inner. With pallet 22 metric ton ,without pallet 25 metric ton. Storage and Transport: Store in a tightly sealed container in a cool, dry, well ventilated area. Avoid exposure to heat and moisture. Looking for ideal Phosphoric Acid Dihydrogen Calcium Salt Manufacturer & supplier ? We have a wide selection at great prices to help you get creative. All the Monocalcium Orthoposphate are quality guaranteed. 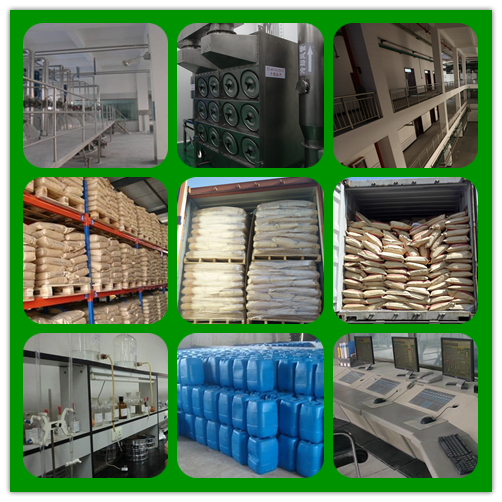 We are China Origin Factory of Prim-Calcium Phosphate. If you have any question, please feel free to contact us. Copyright © 2019 Jiangsu Agriculture Group Xin Wo Chemical CO., LTD All rights reserved.